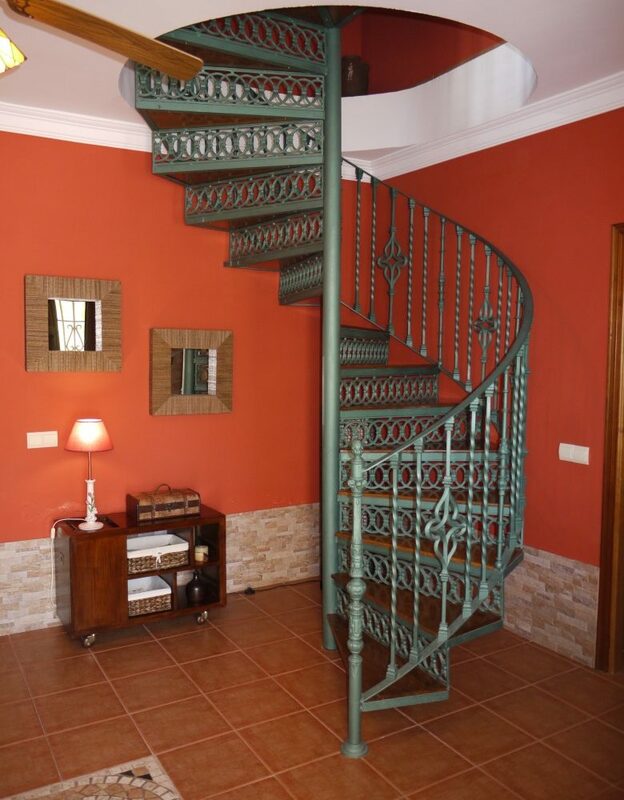 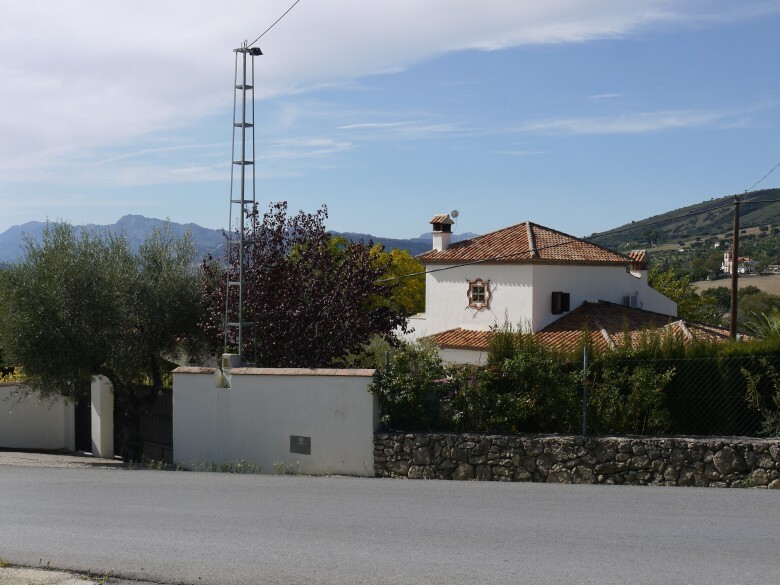 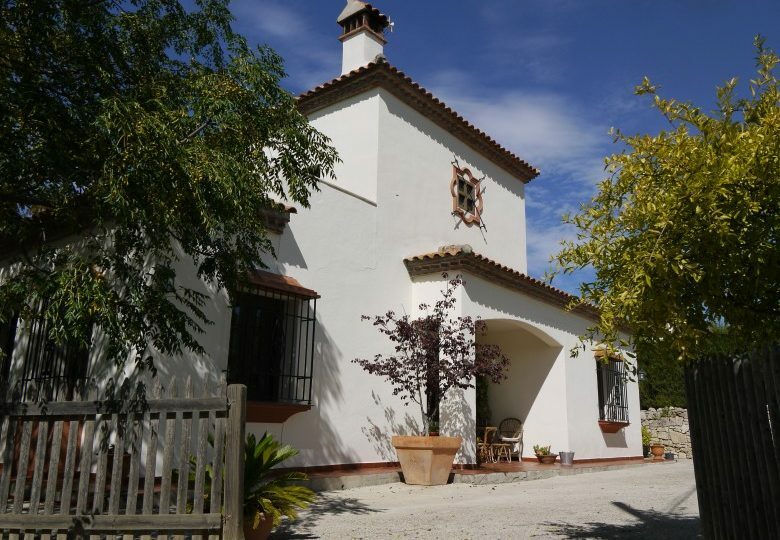 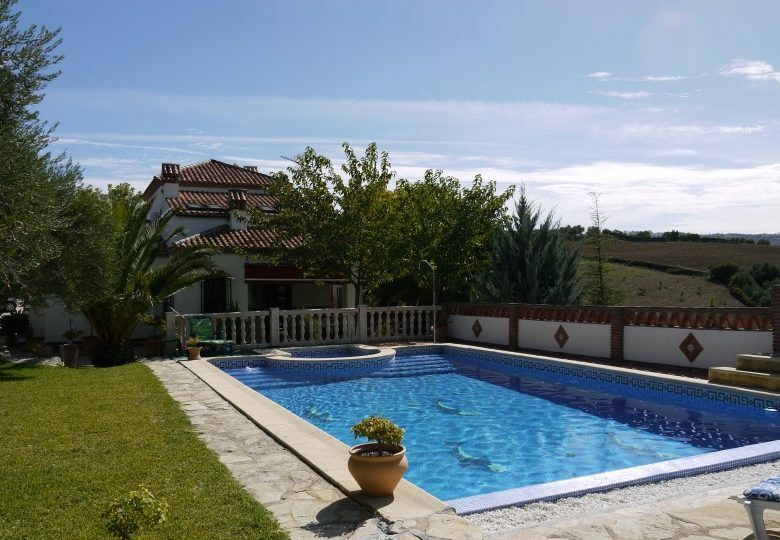 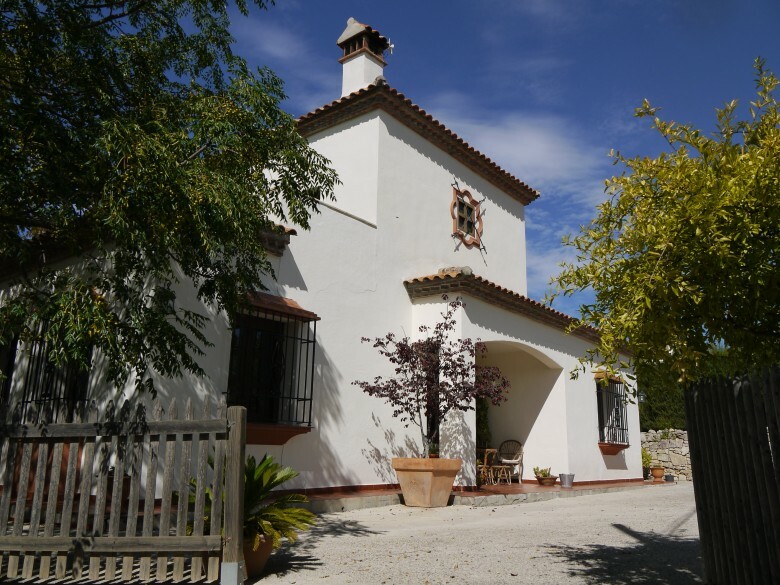 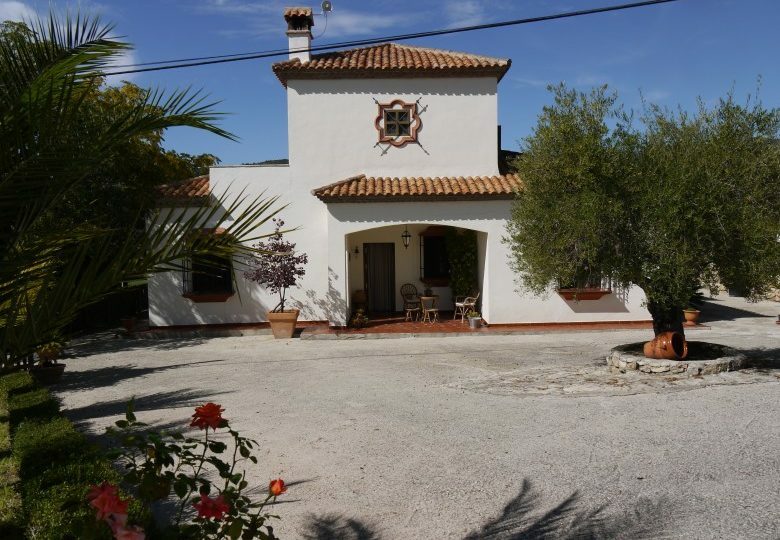 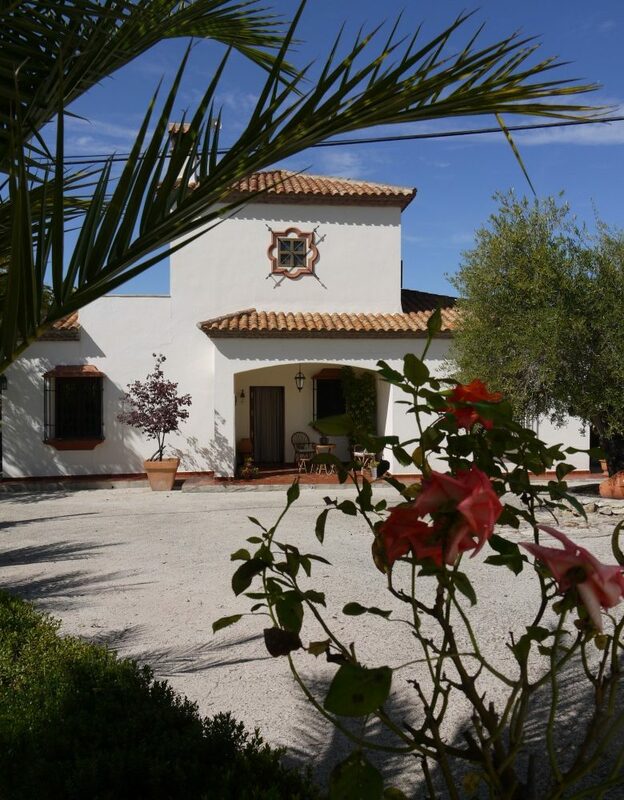 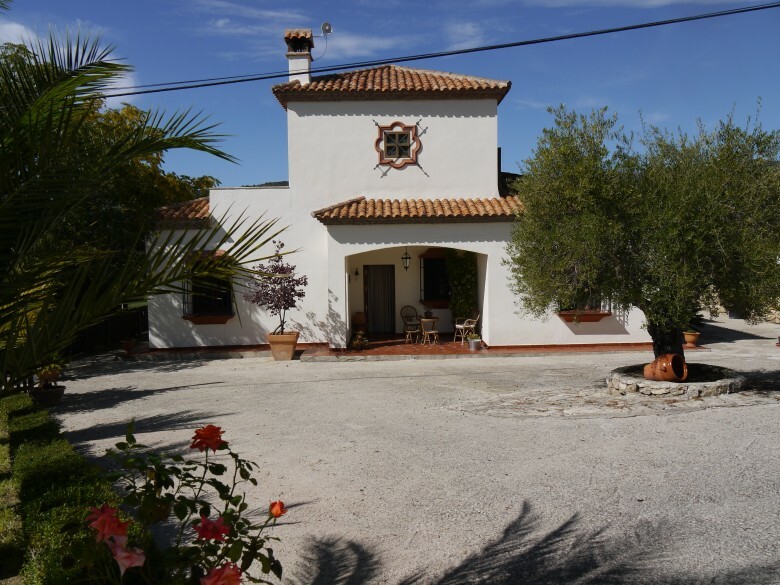 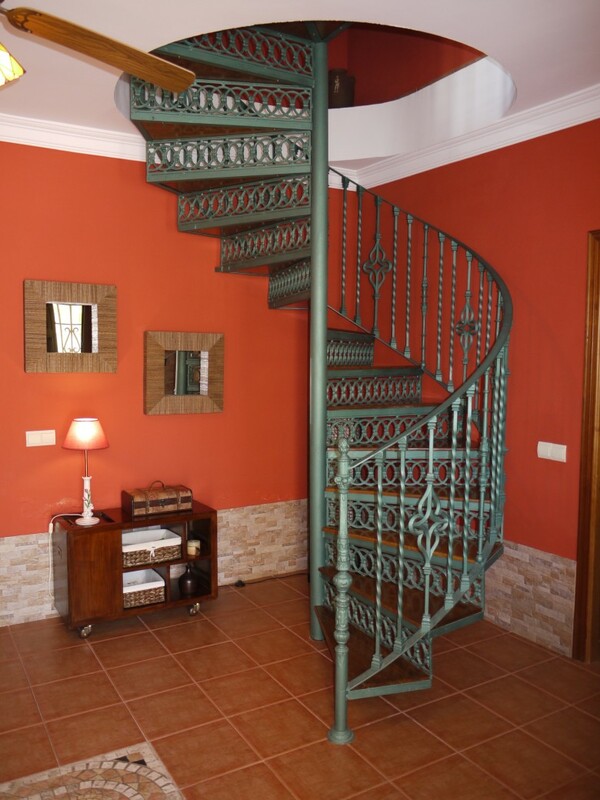 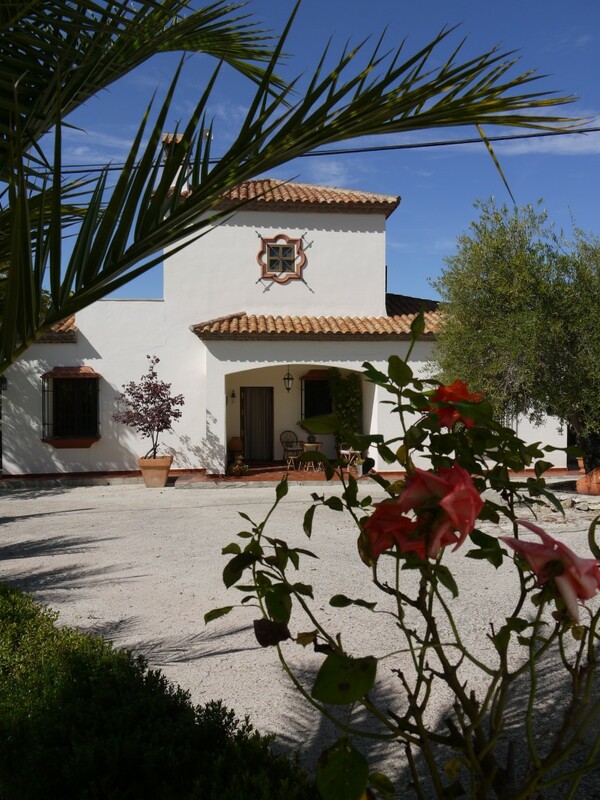 Large country Villa in immaculate condition with high standard finishes through out. 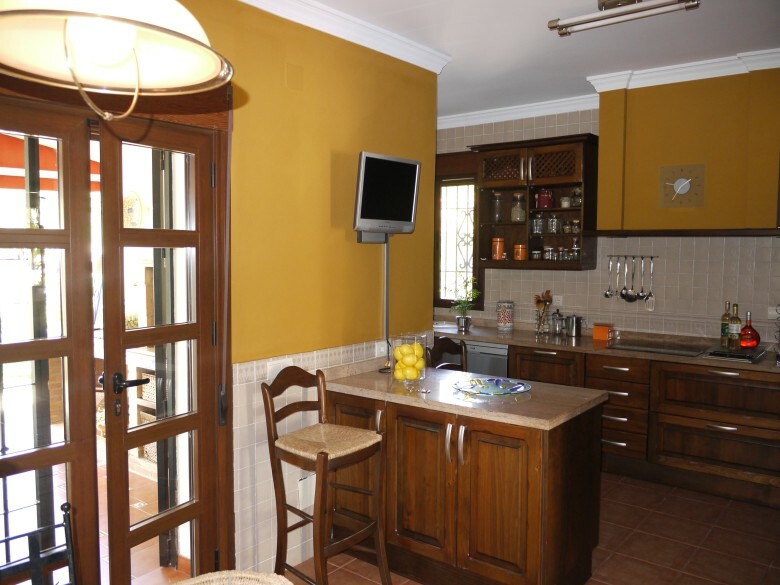 The house is good sized spacious 180 m2 built with Large Lounge and Kitchen and dinning area and two bedrooms on the ground floor and two large bedrooms with shared bathroom on the Top floor. 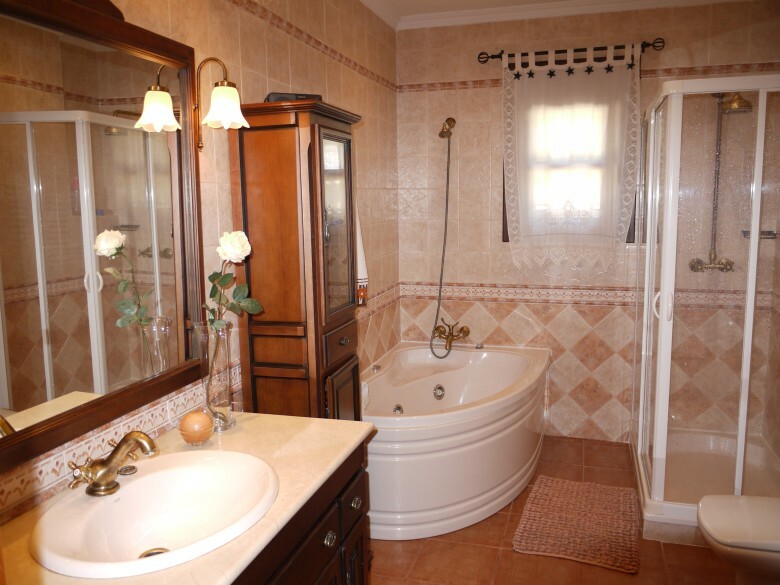 It has Air con and one of the bathrooms is a large hidrospa bath. 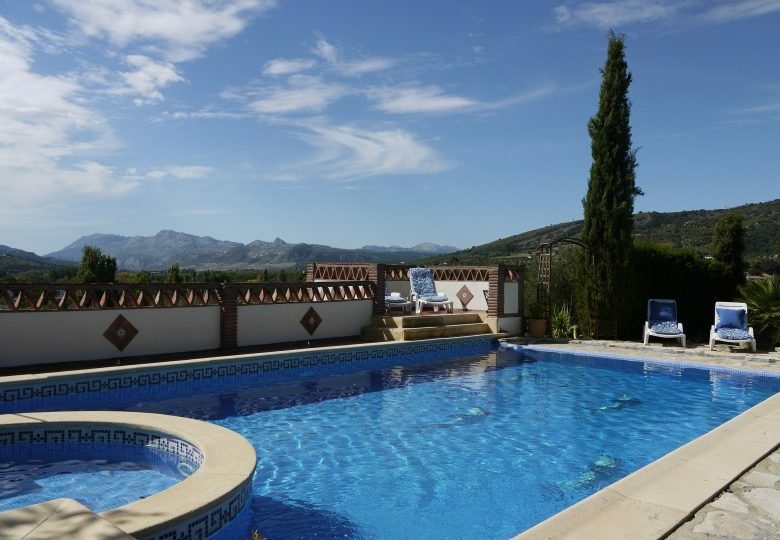 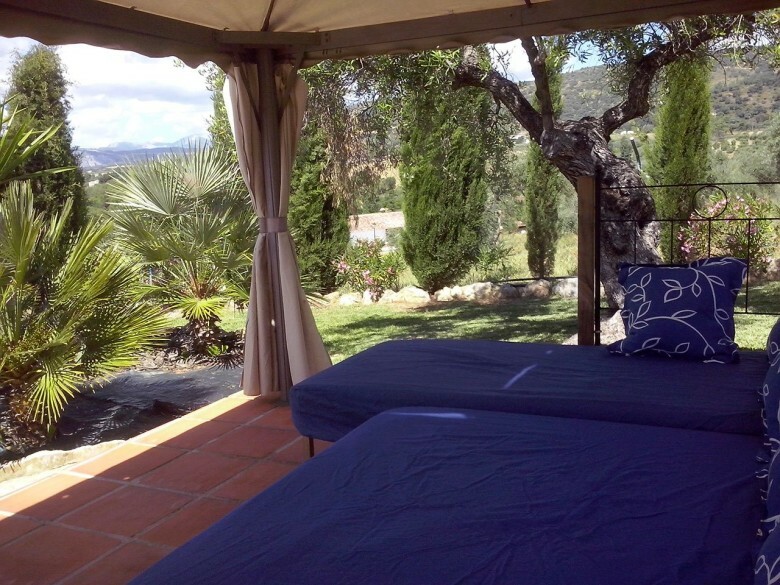 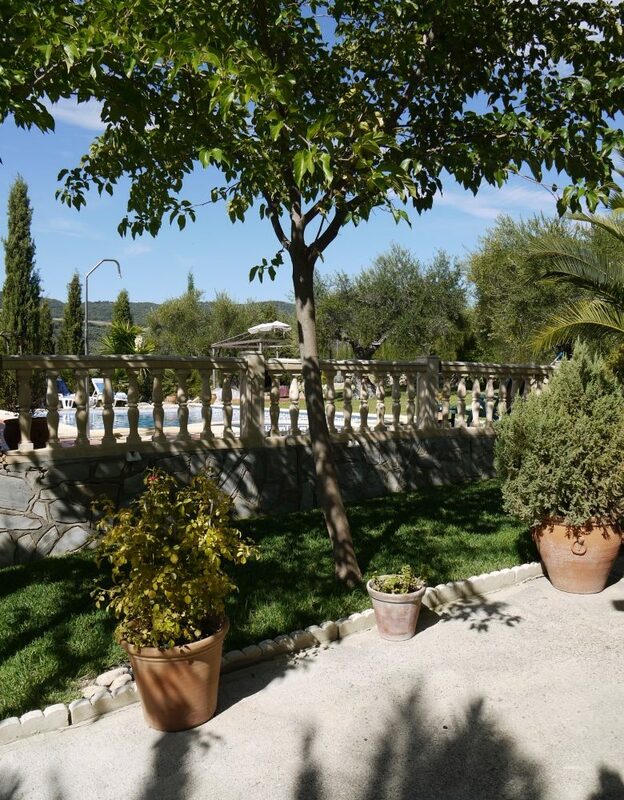 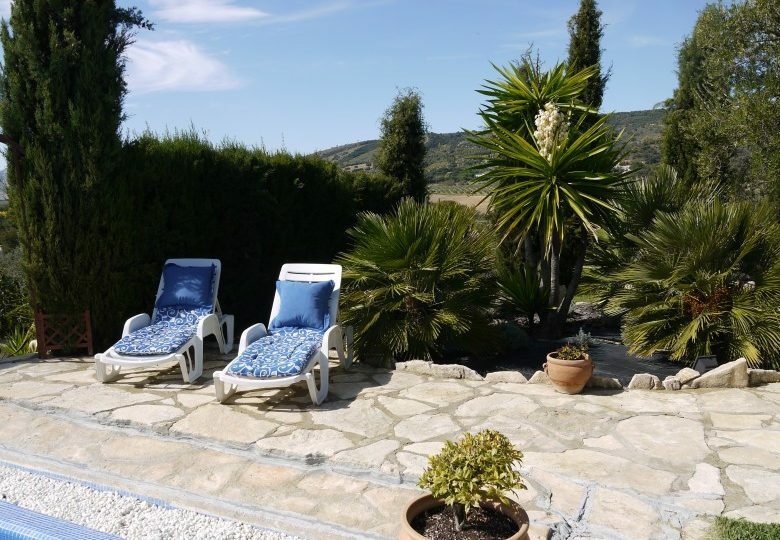 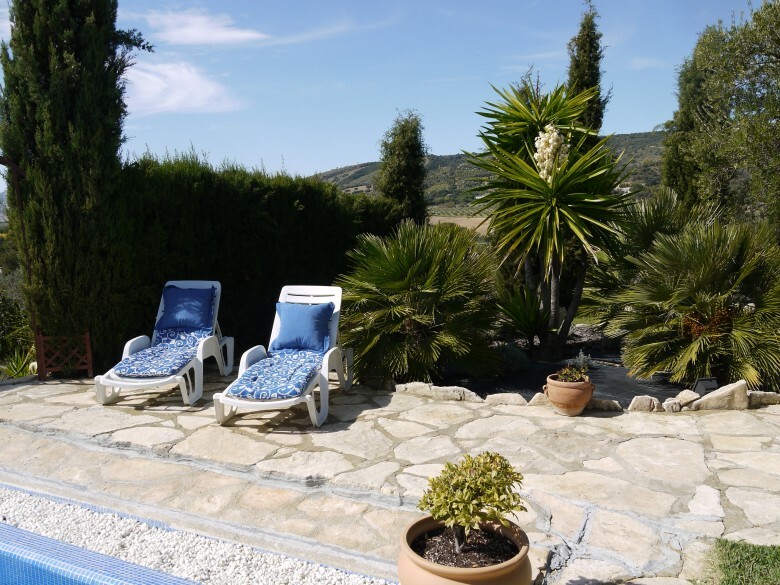 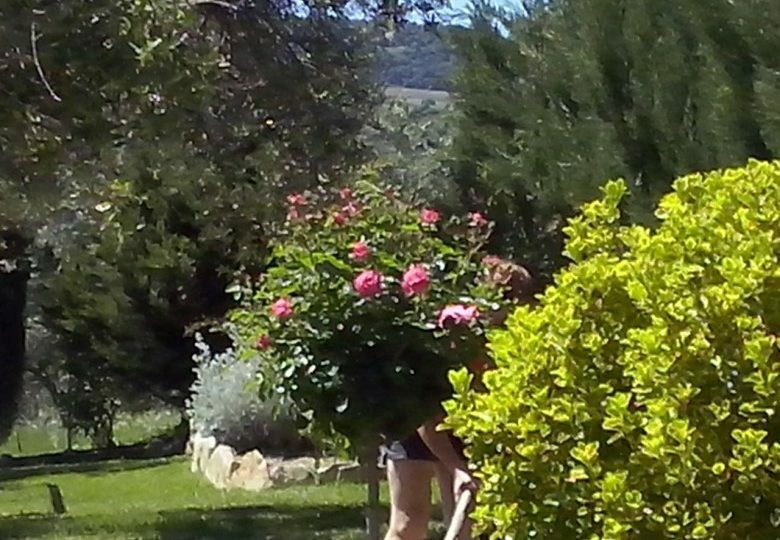 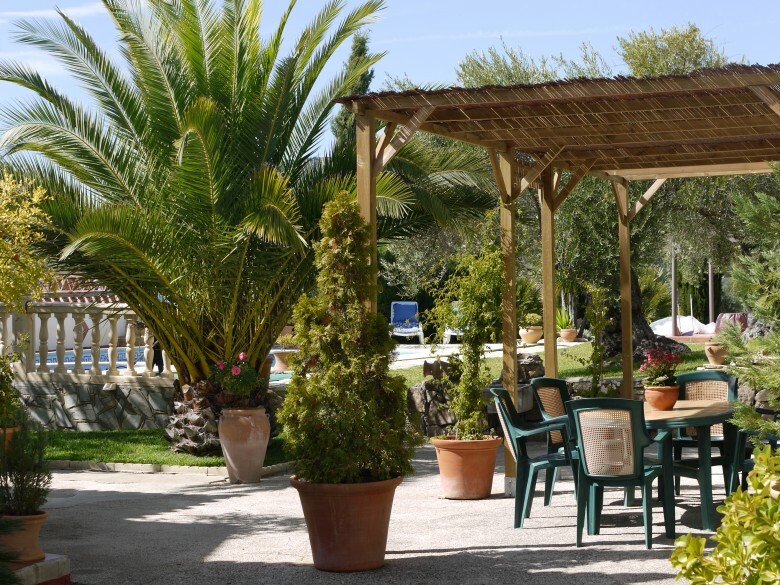 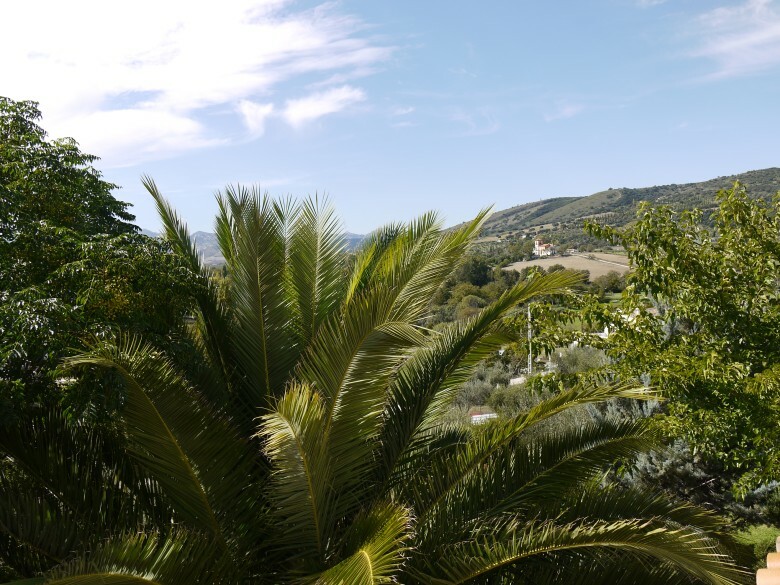 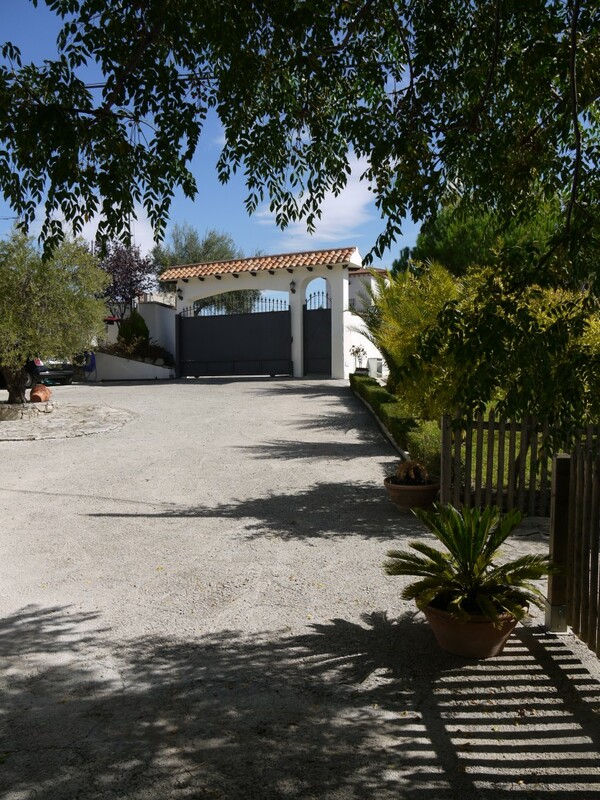 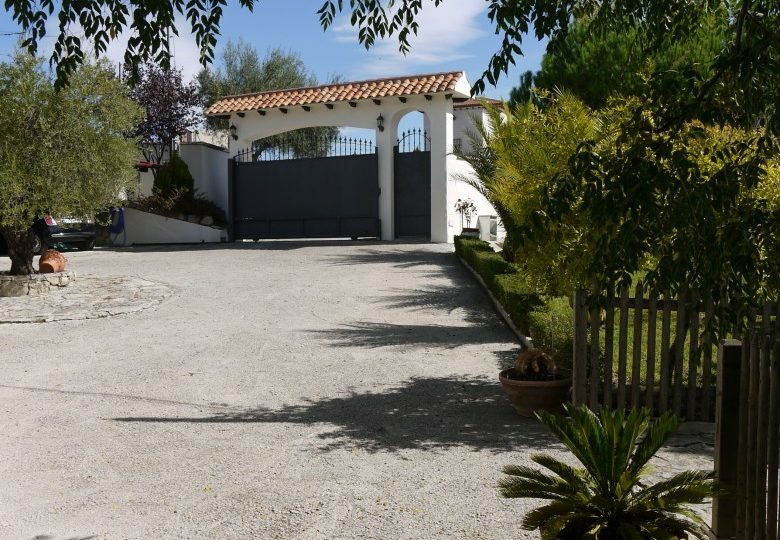 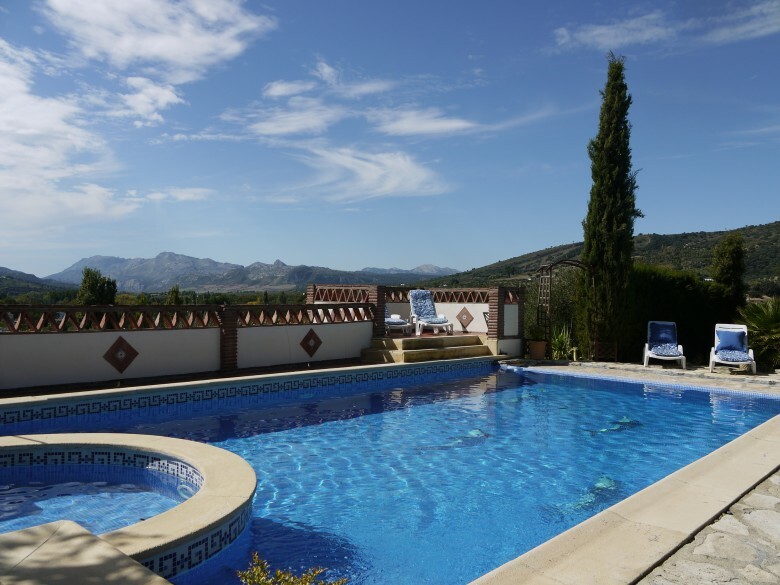 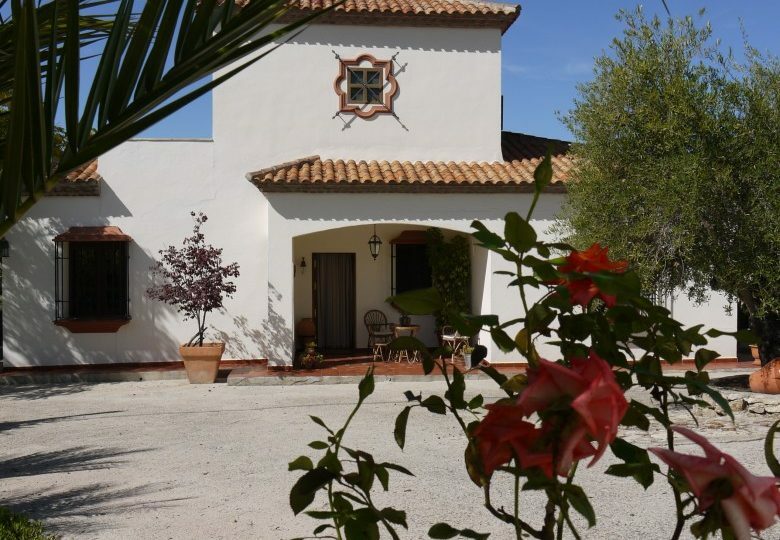 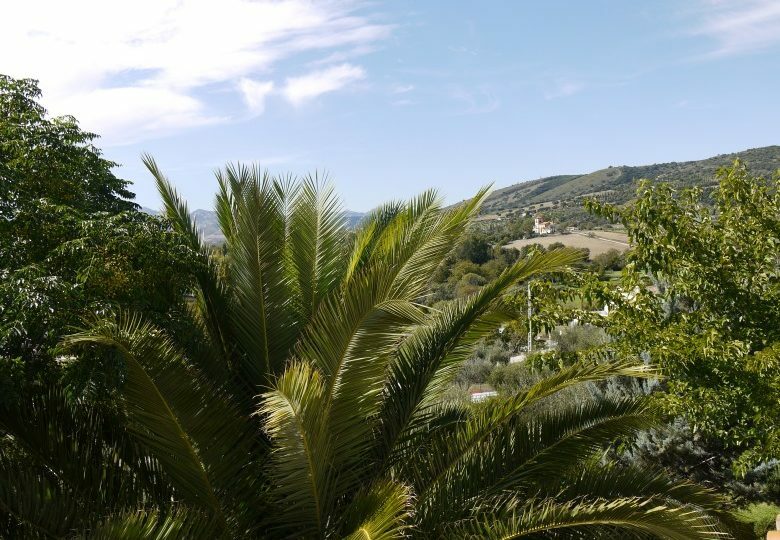 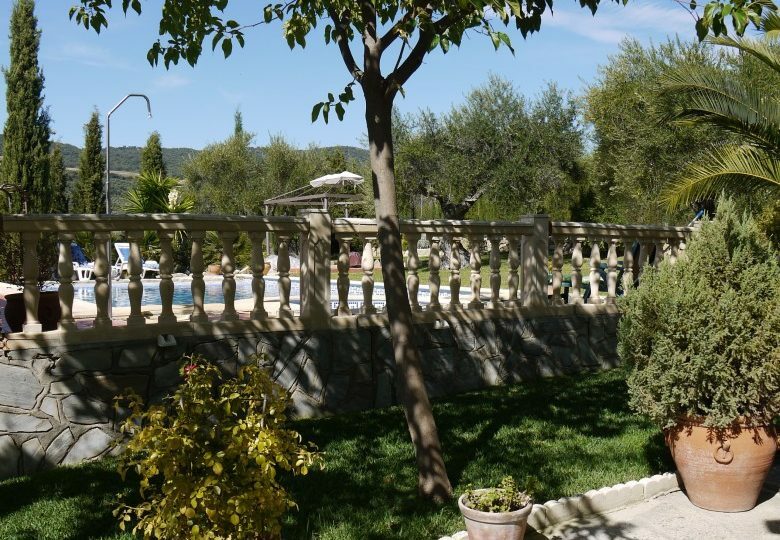 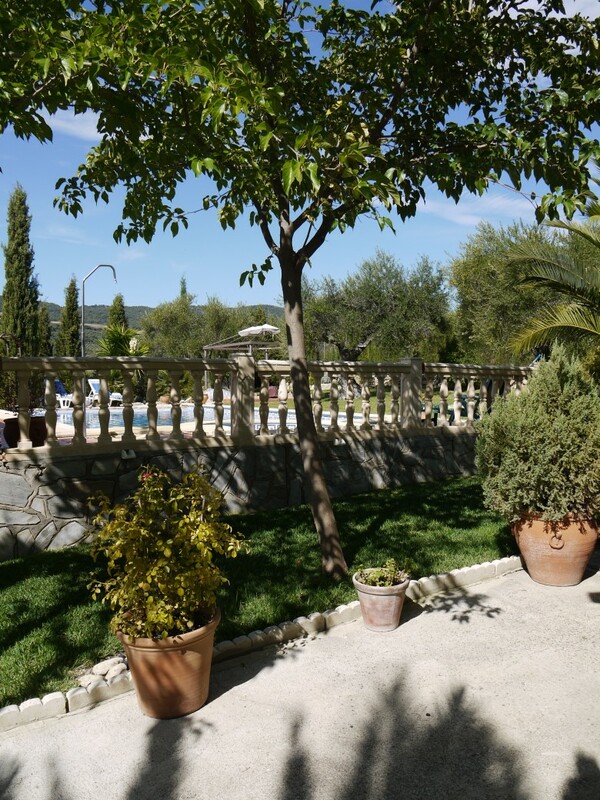 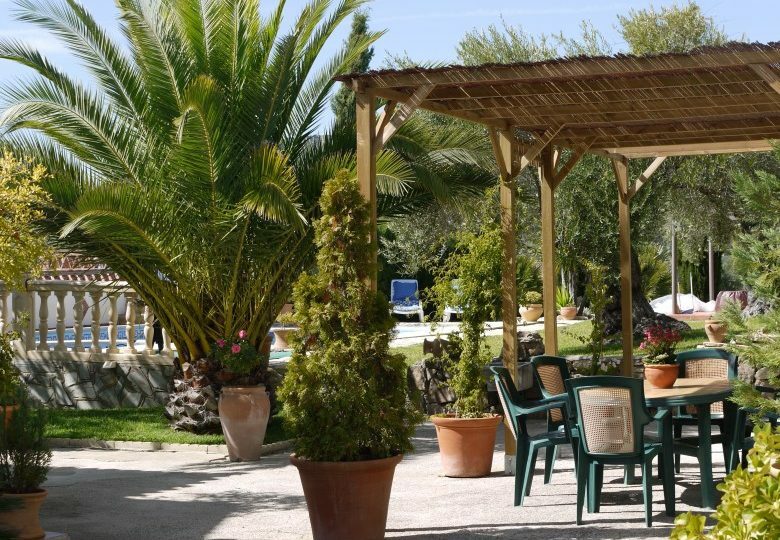 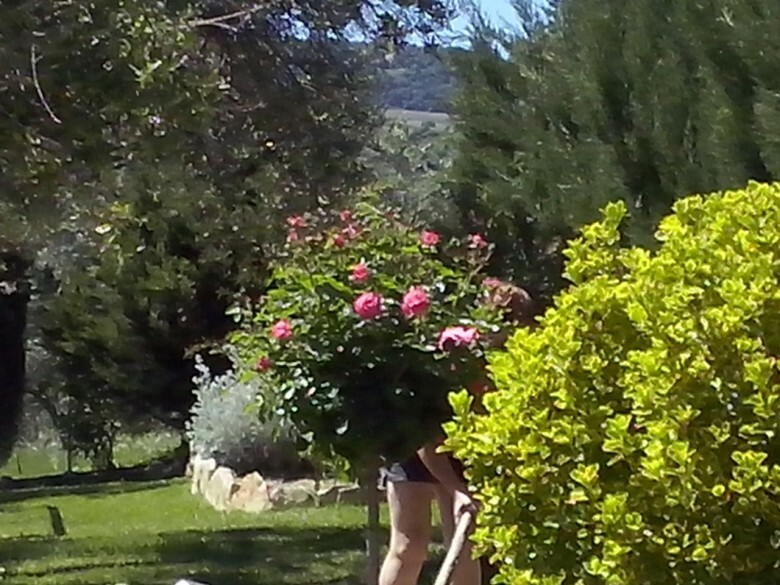 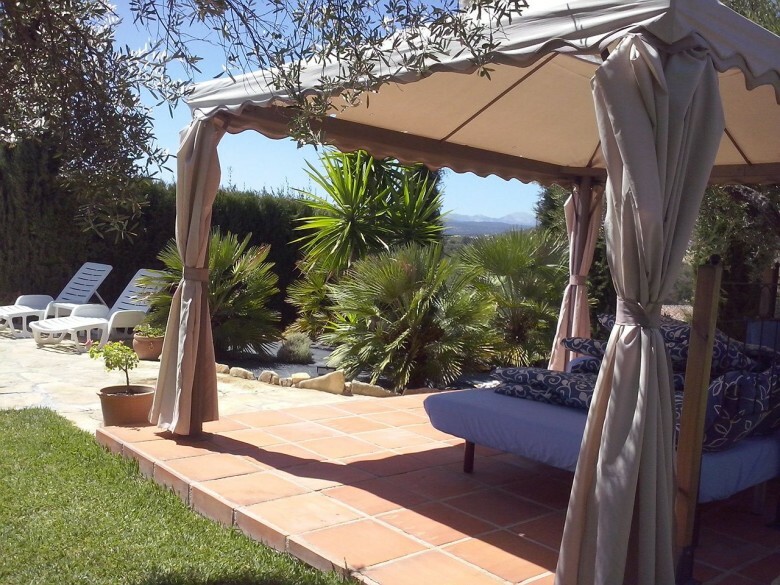 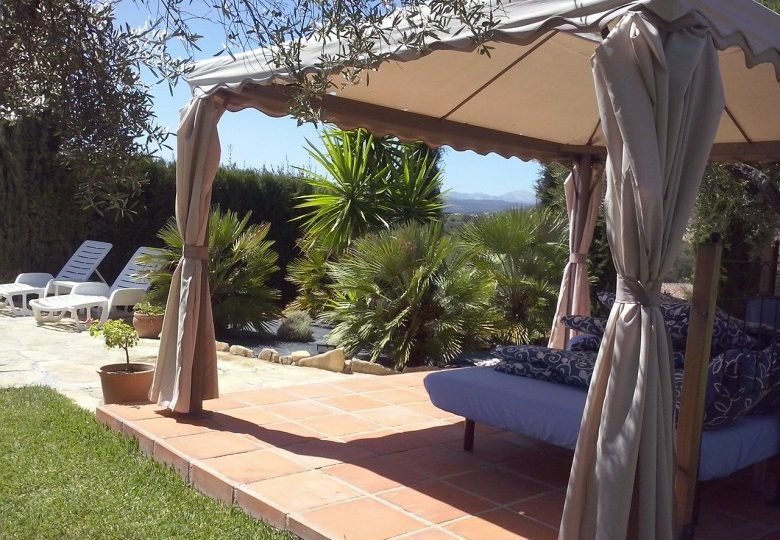 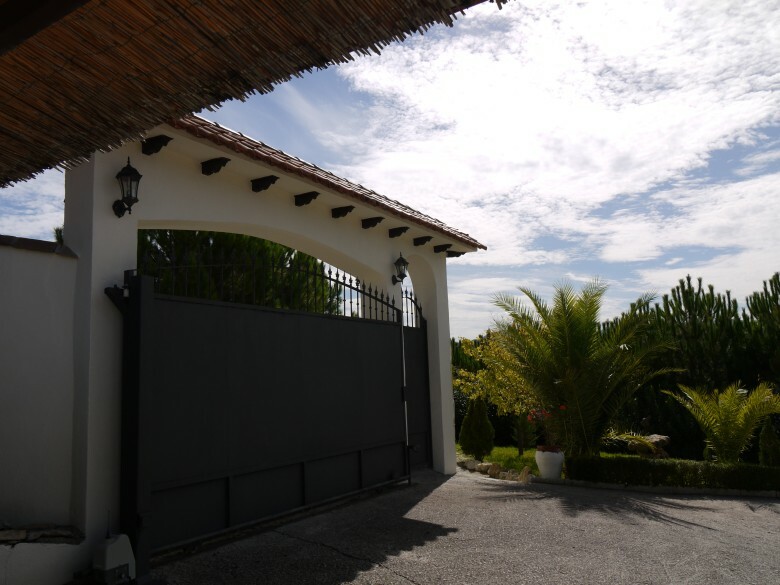 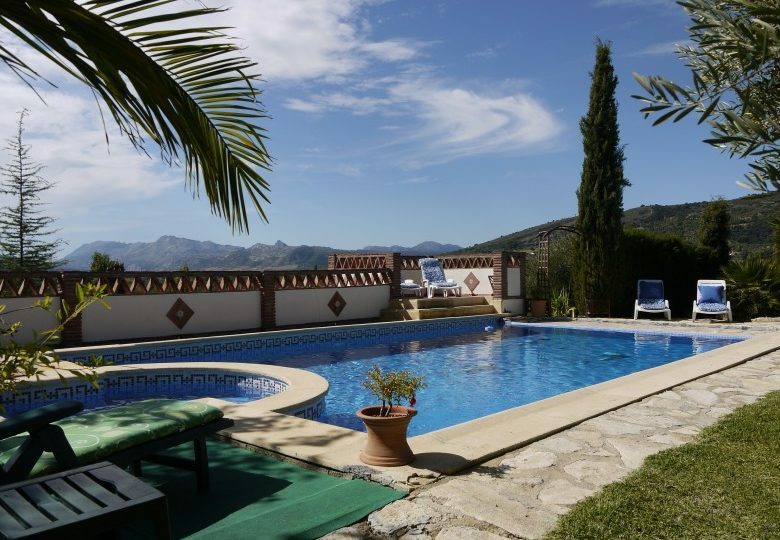 The land is landscaped gardened around the Villa so has 2000 m2 of lawns and landscape gardens and a large swimming pool with great views and an outdoor lounge area as well as outdoor kitchen with bbq area. 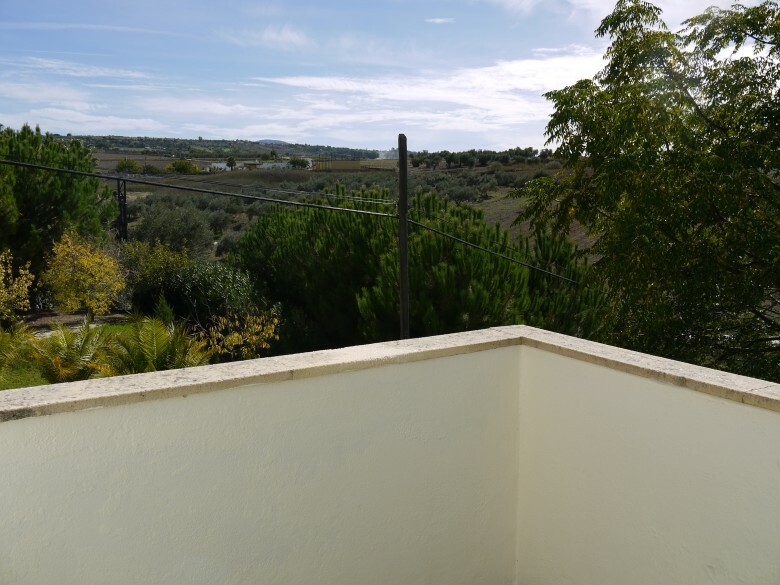 The rest of the land consists of 5000 m2 of Olive groves with plenty of space to plant more trees and vegetable patch if one desired. 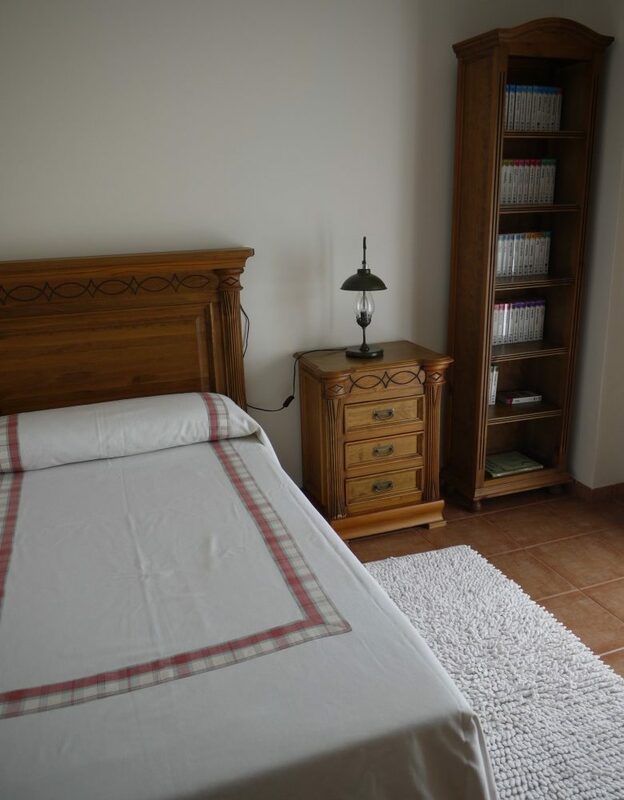 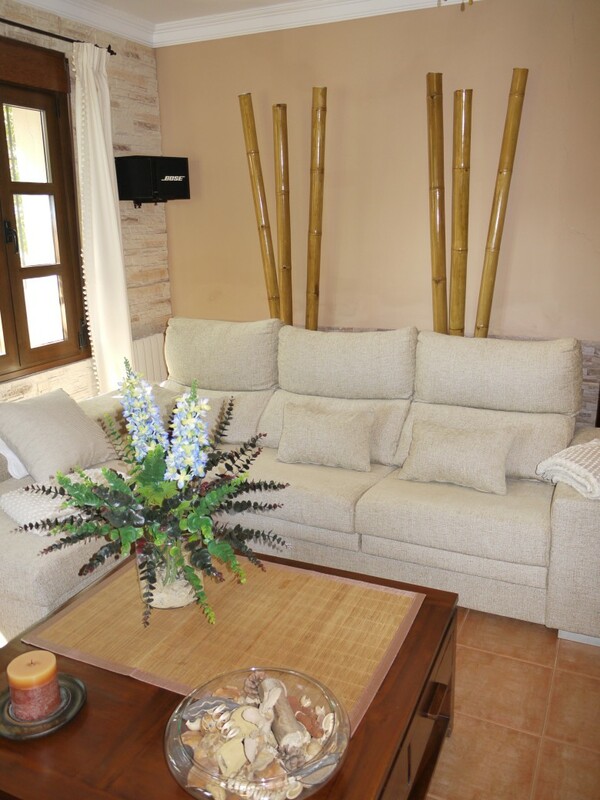 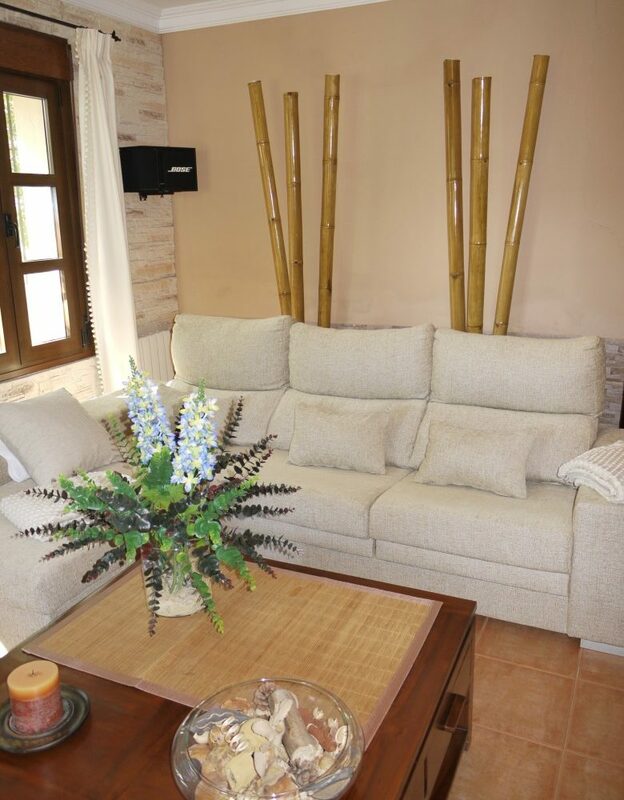 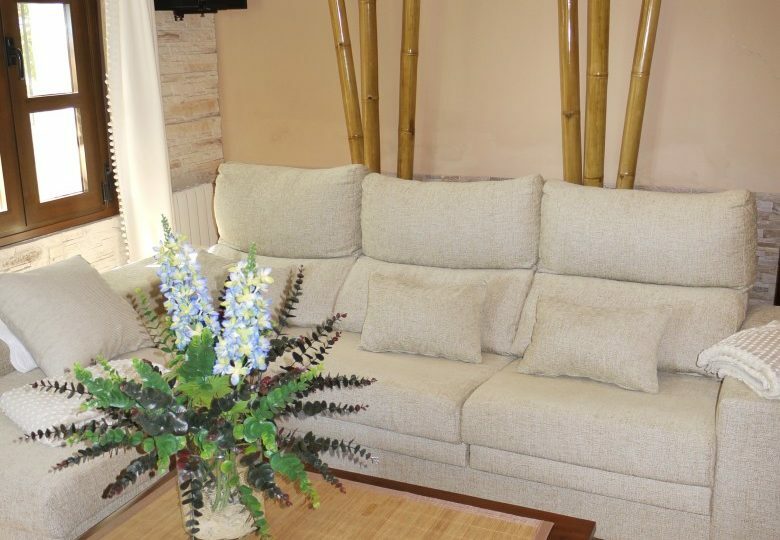 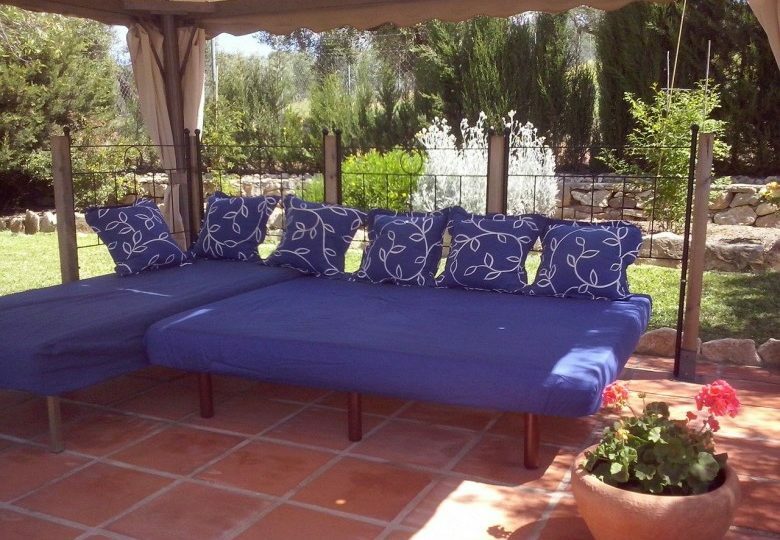 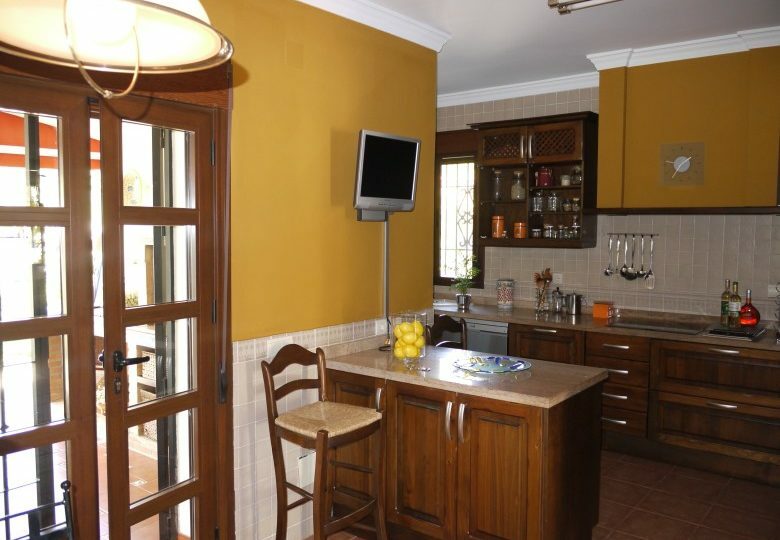 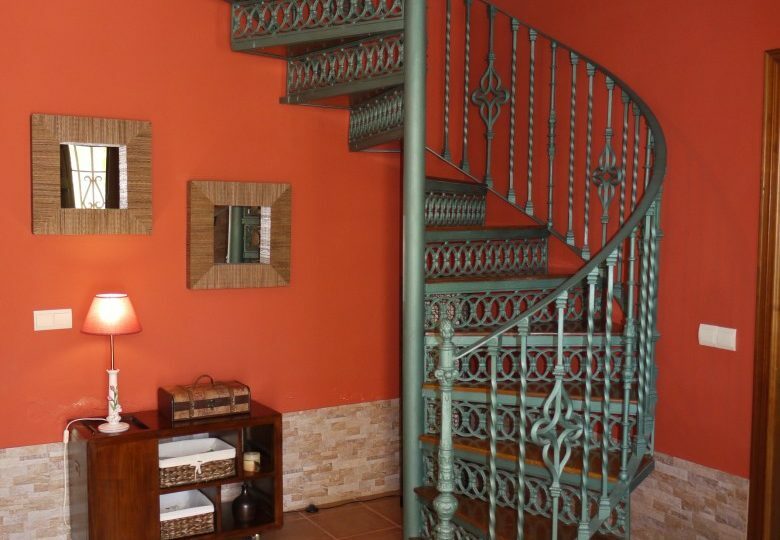 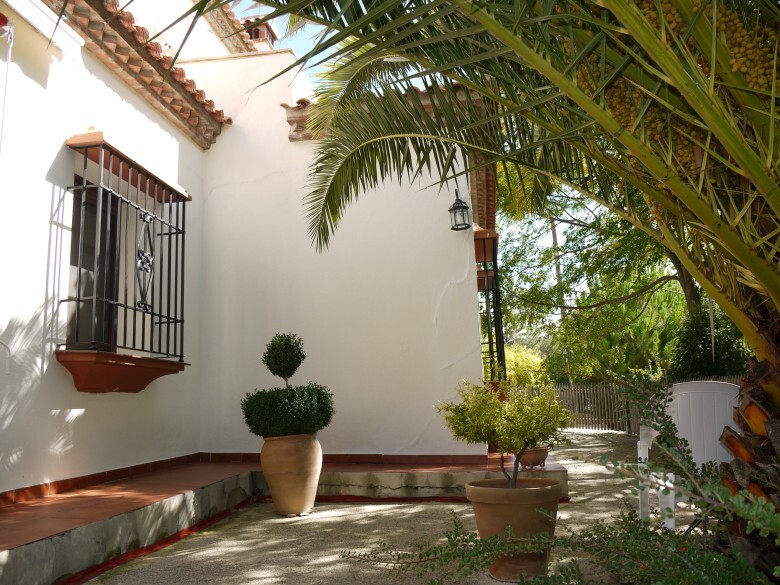 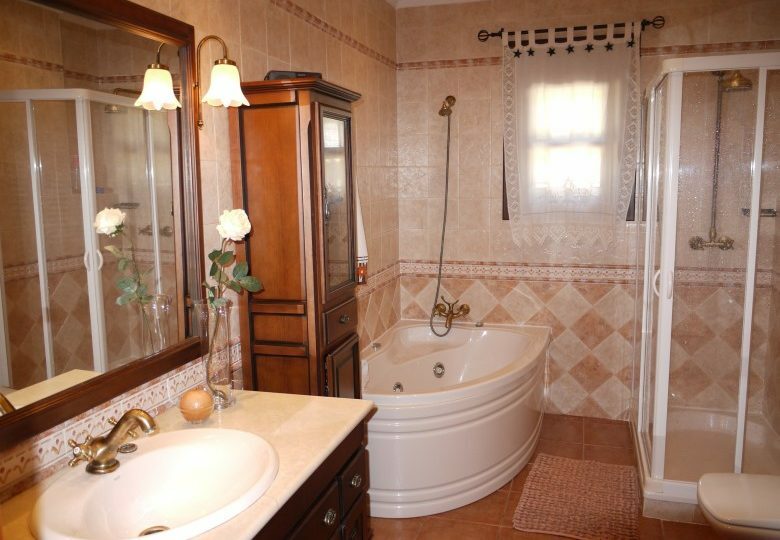 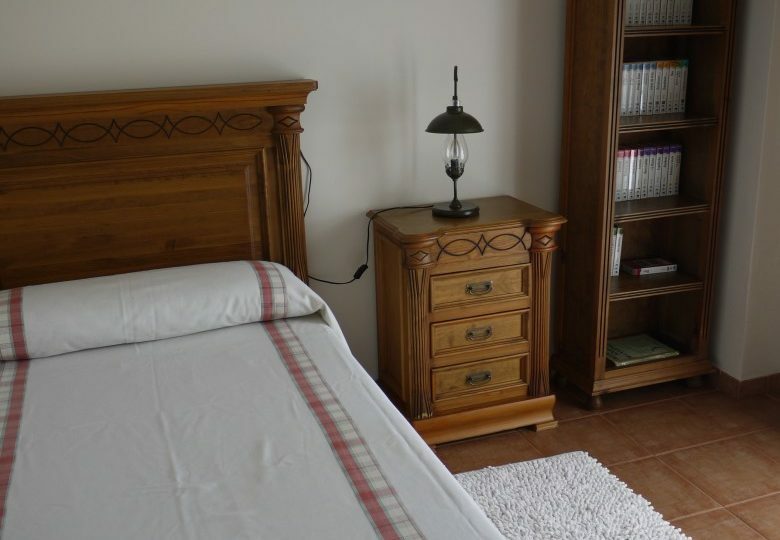 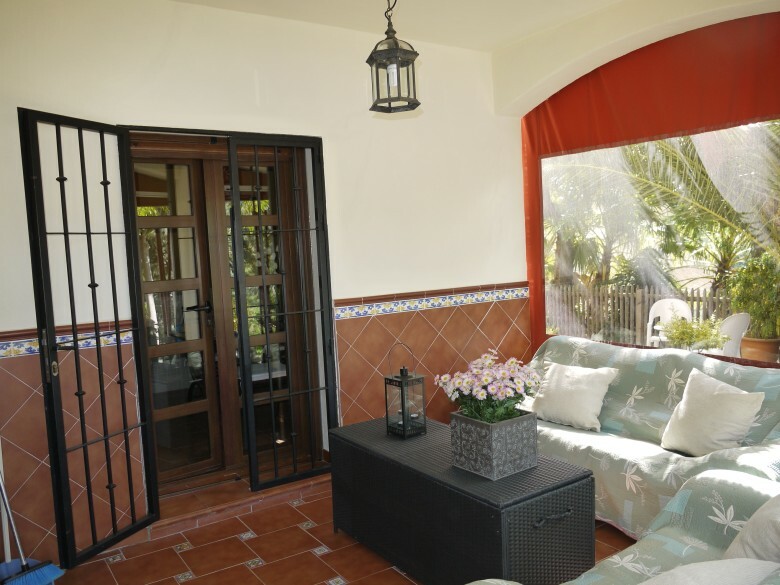 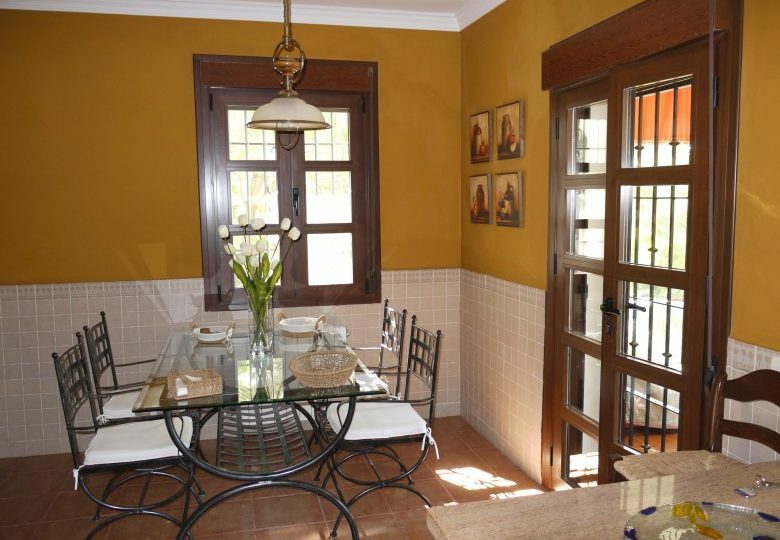 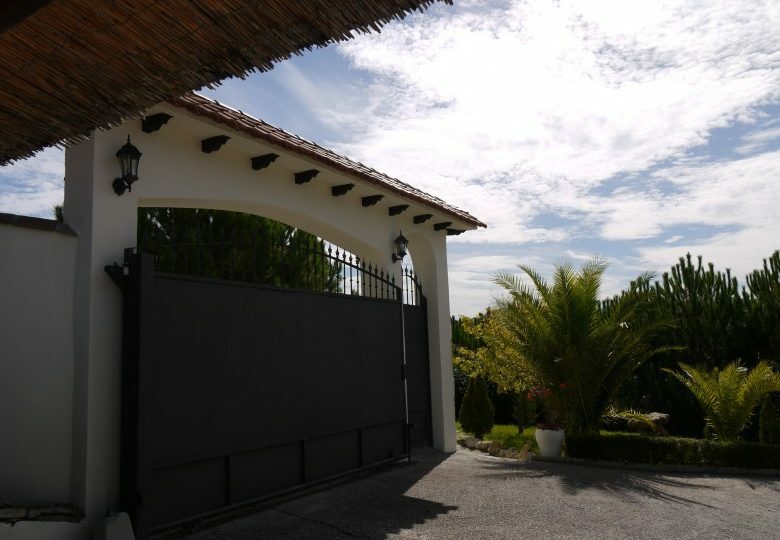 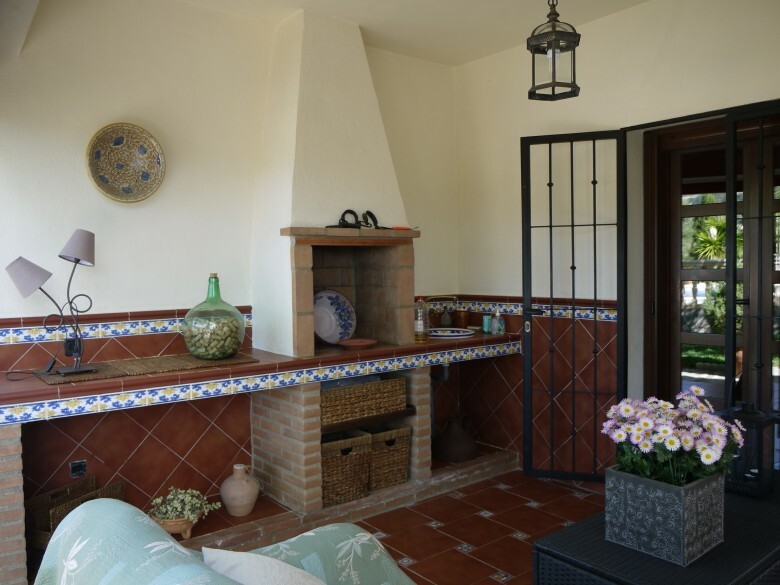 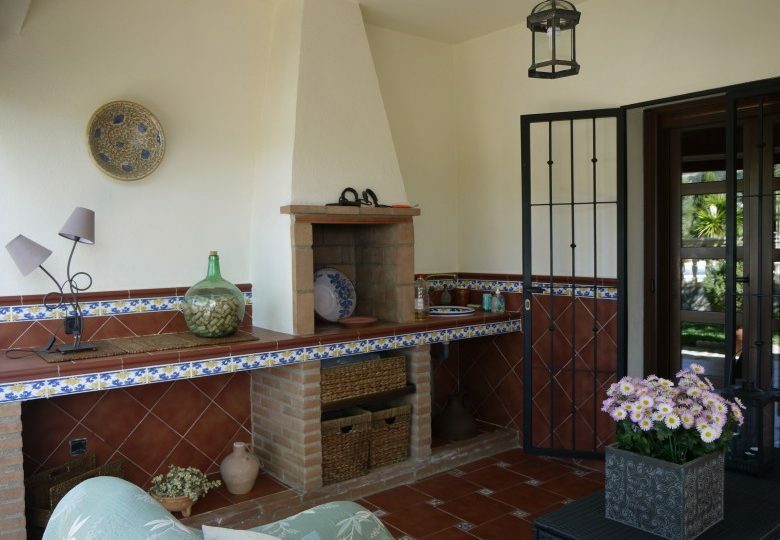 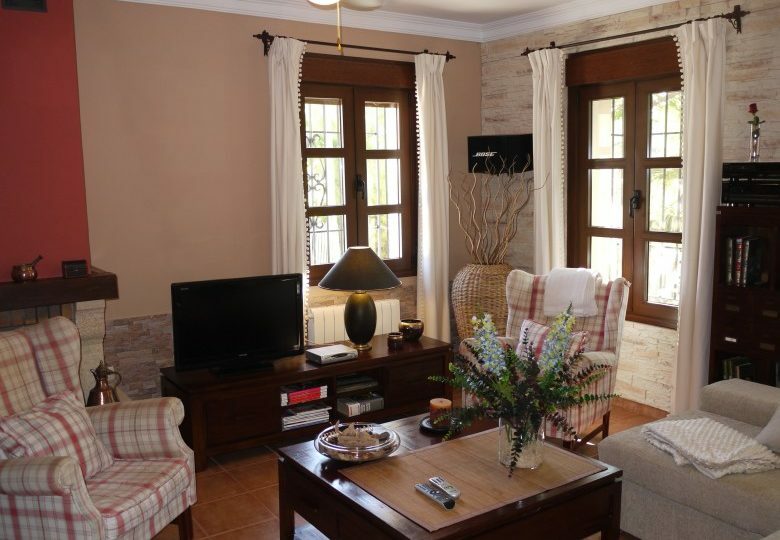 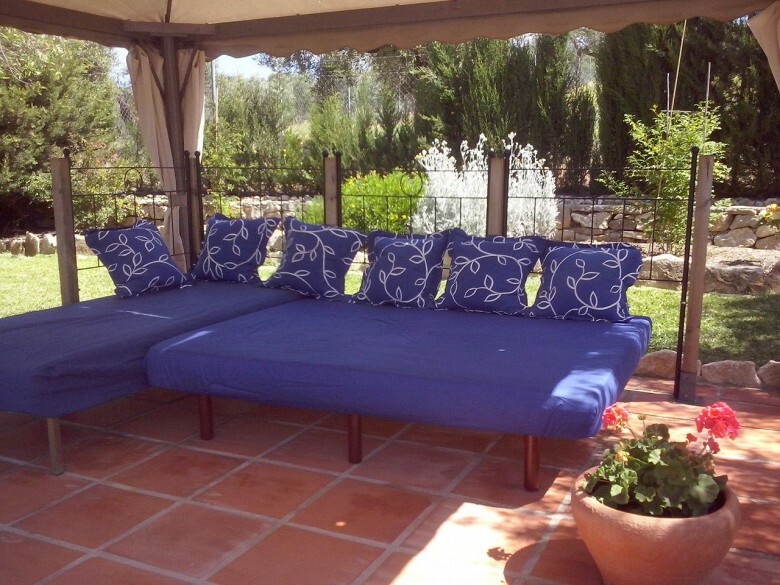 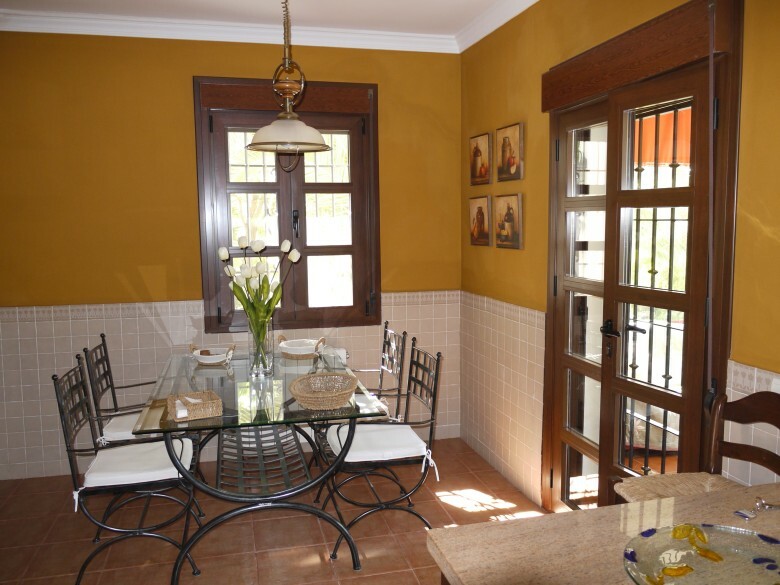 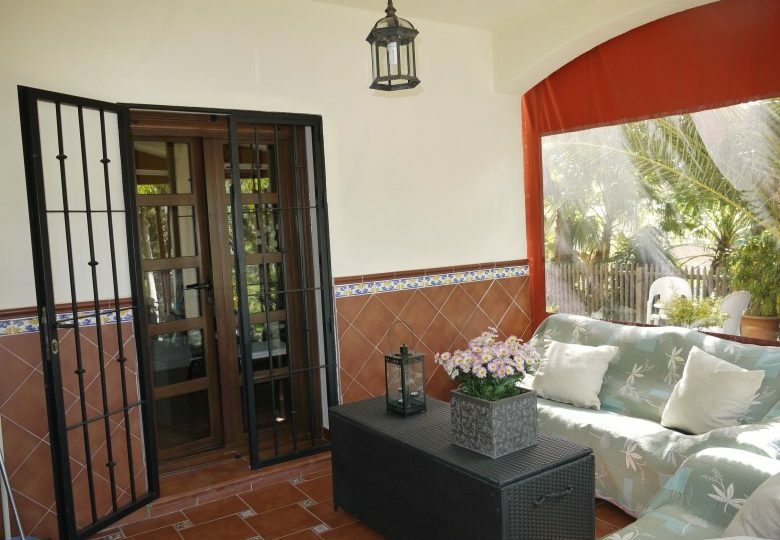 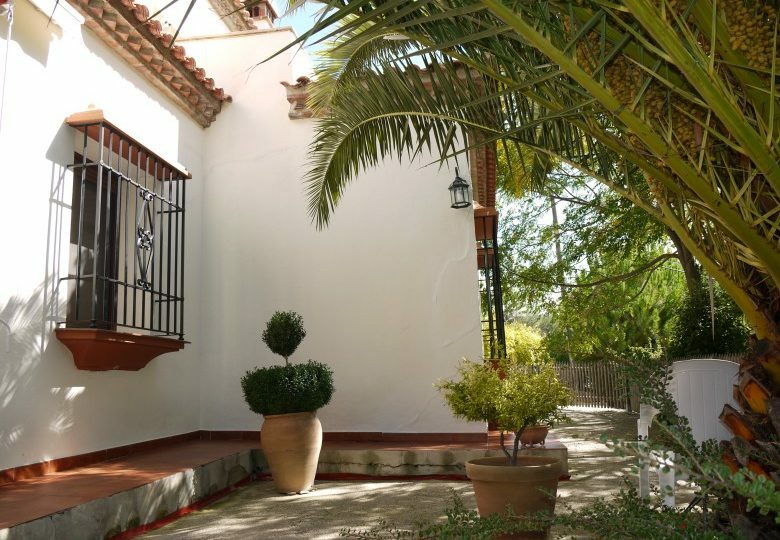 The whole property is a really inviting and well manicured Villa with high quality finishes. 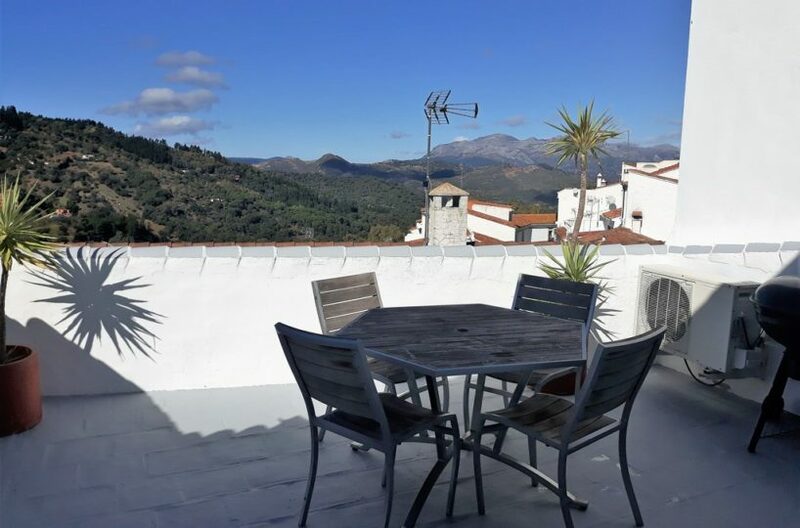 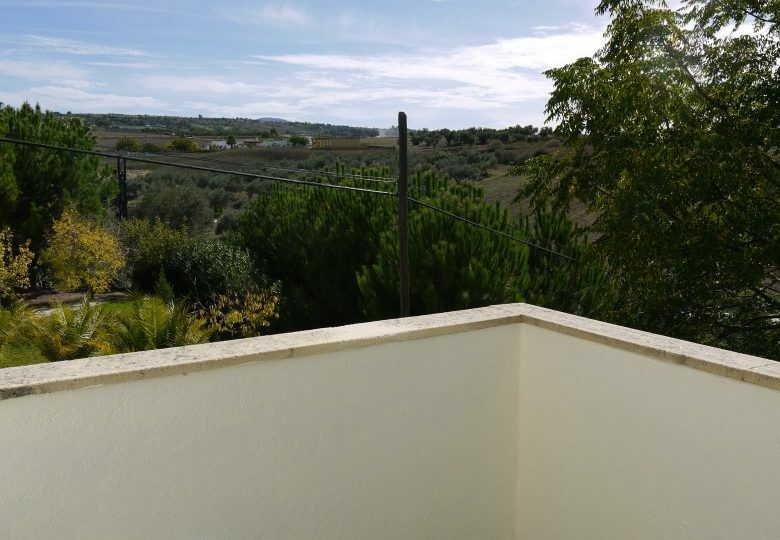 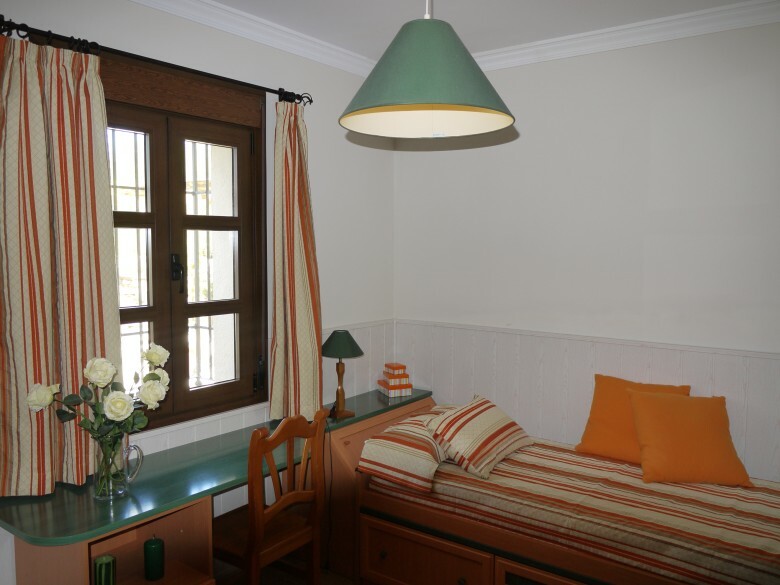 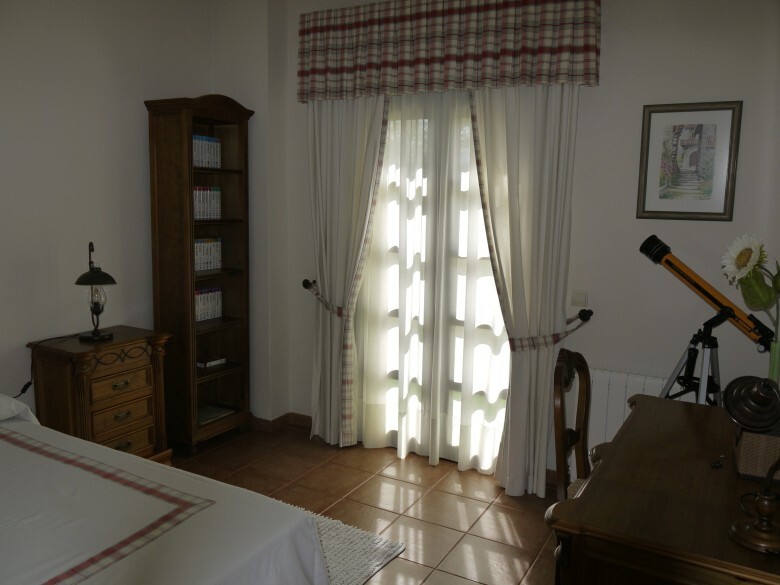 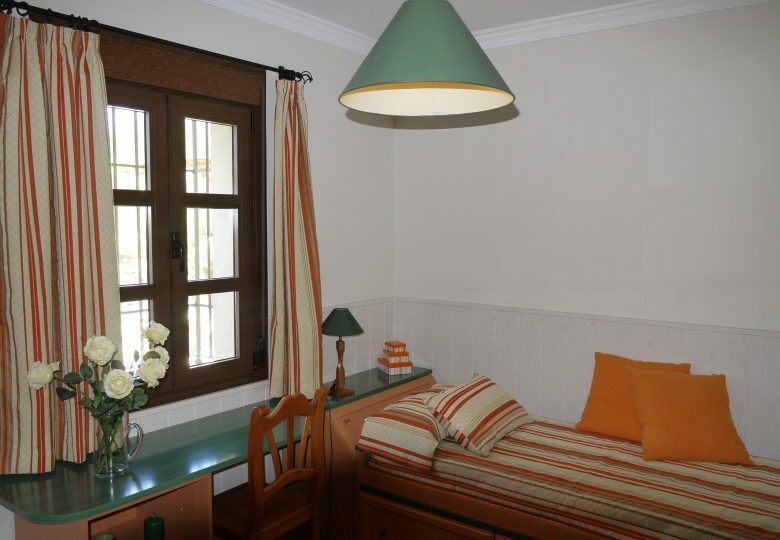 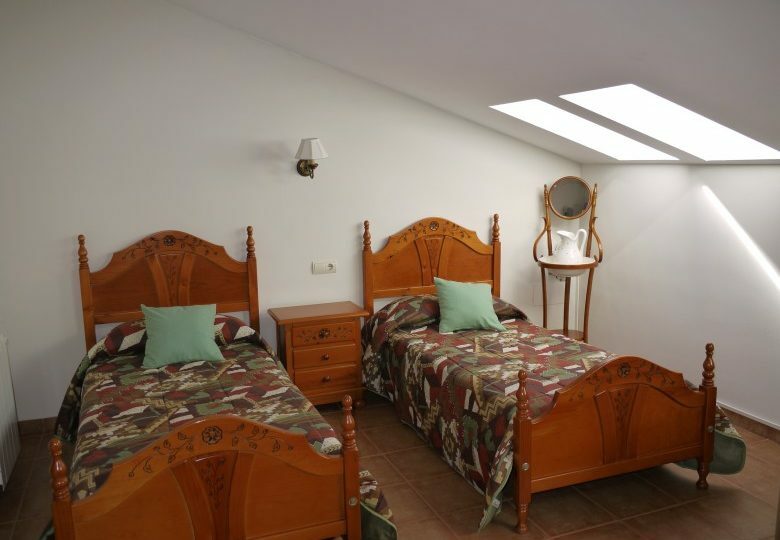 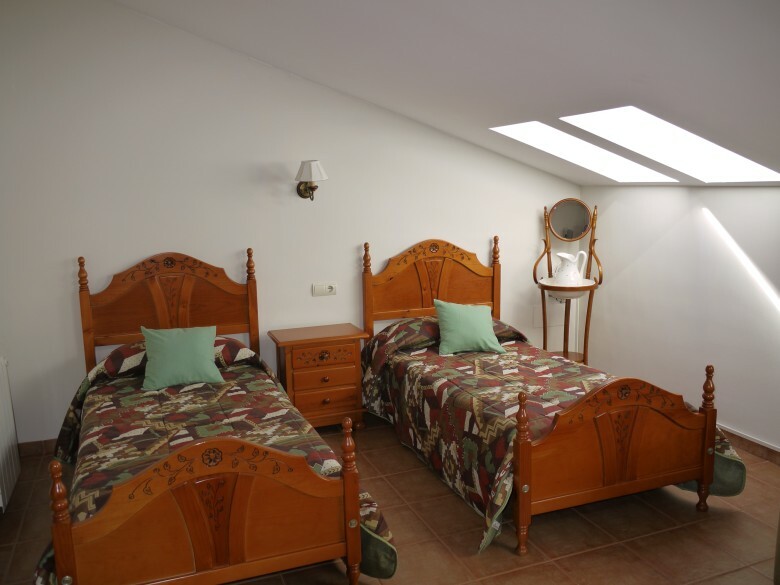 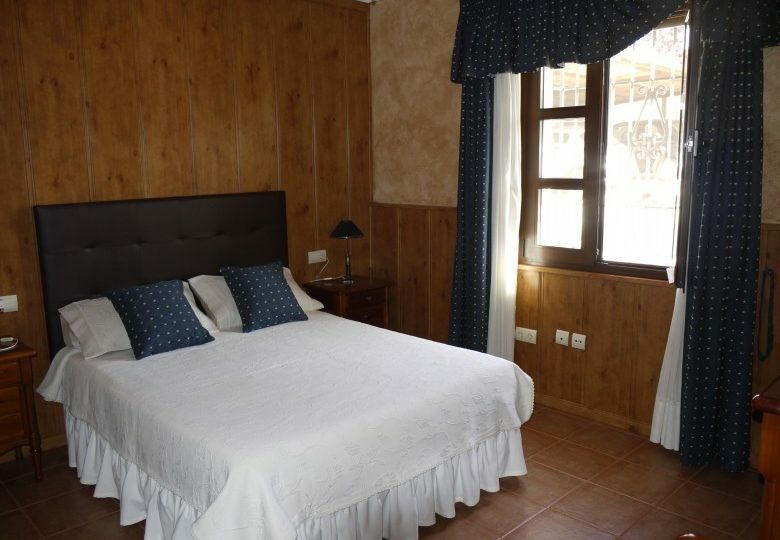 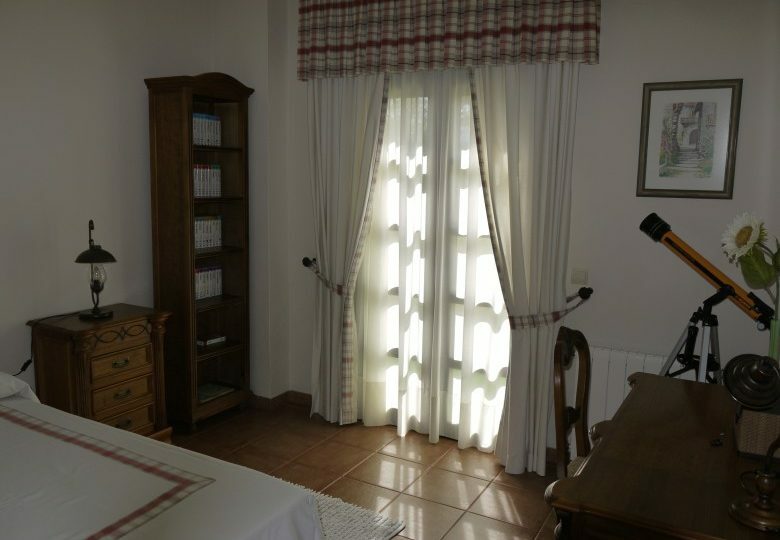 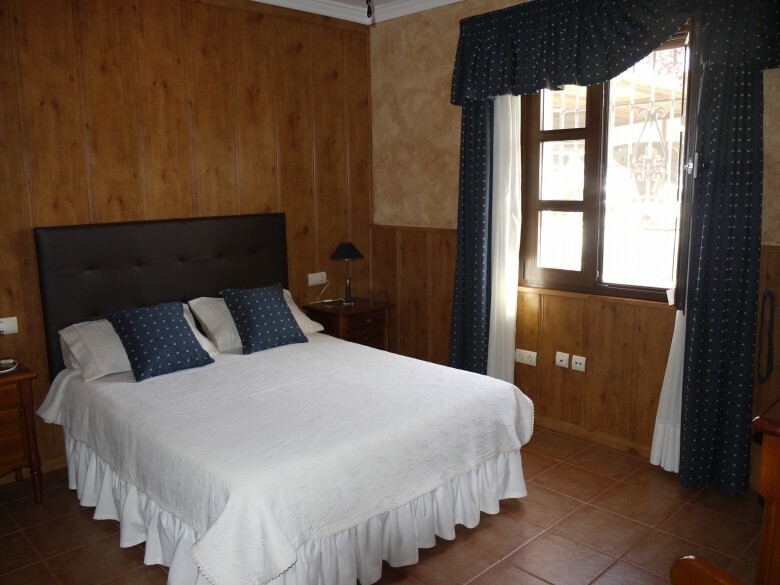 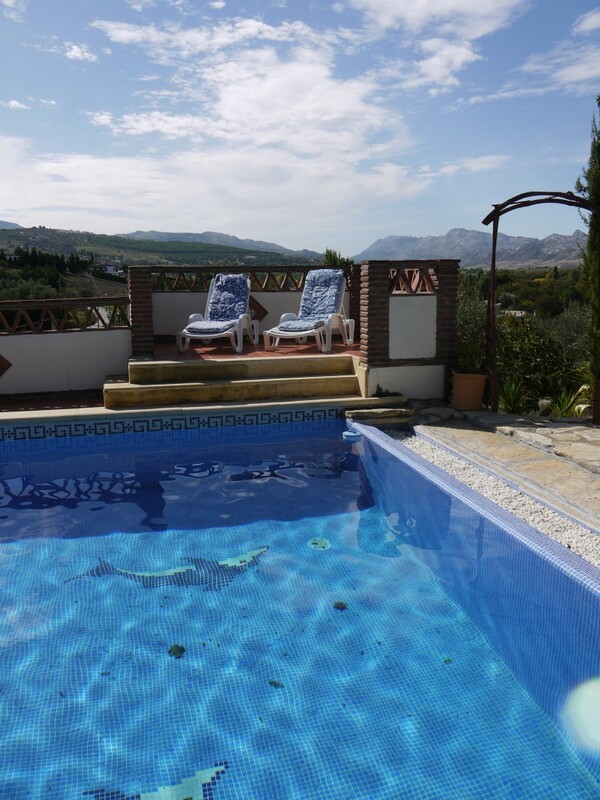 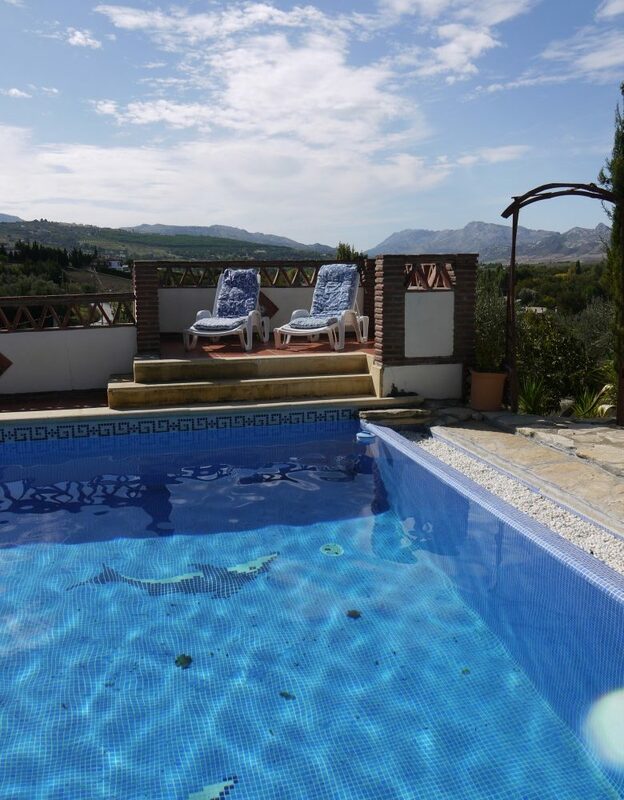 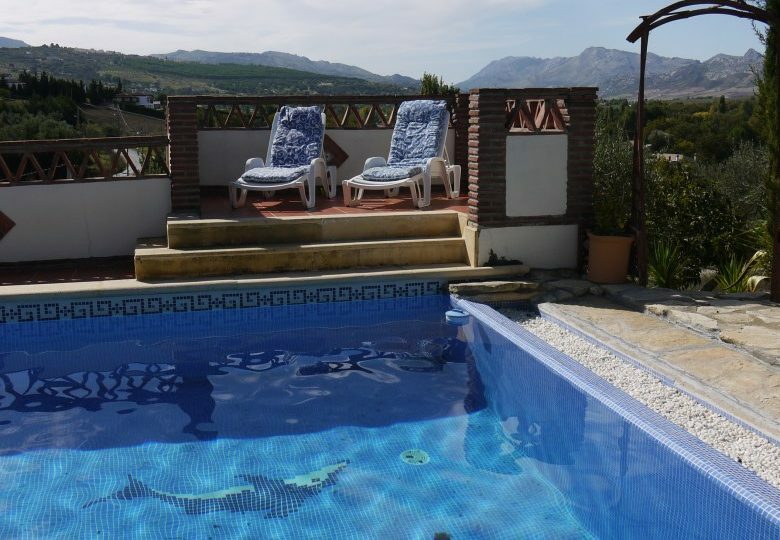 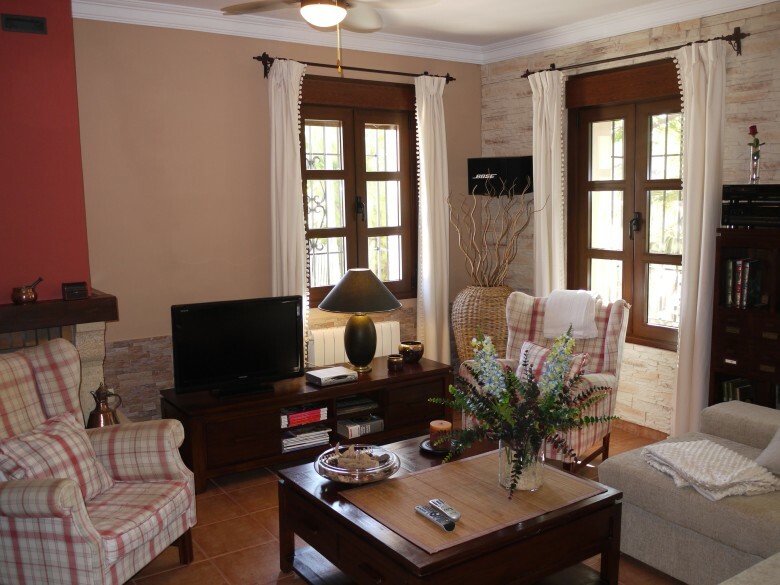 It has been rented out successfully for holiday lets and is in immaculate condition through out.